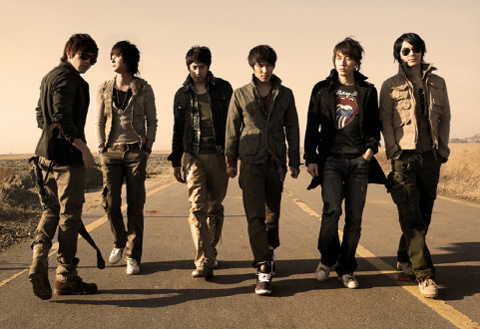 Boy band Shinhwa have founded their own management company 13 years after their debut. Although the six members of the group belong to different management agencies, they established the joint venture to perform as Shinhwa. Shinhwa Company will be headed by leading members Eric and Lee Min-woo, who will be discharged from military service next February, while the rest are stakeholders. They plan to release their 10th album in March after Lee, Andy and Jun Jin complete their military duties, and tour five or six Asian countries including Korea, Japan and China. Their other activities will be managed by the members' respective agencies, Shinhwa Company said.